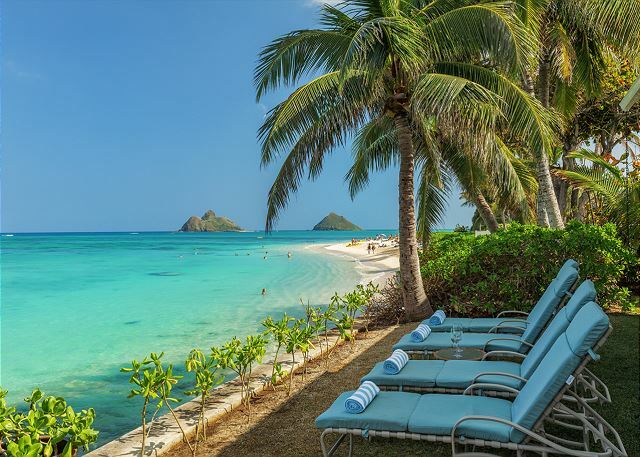 Kailua Rental Guide | Owner Direct Vacation Rentals Inc.
Kailua is on Kailua Bay on the eastern shore of the island of Oahu, 30 to 45 minutes from Waikiki, past Waiamanalo and before Kane'ohe Bay. Rent a Kailua vacation rental directly from owners to experience part of the true Hawaii culture. 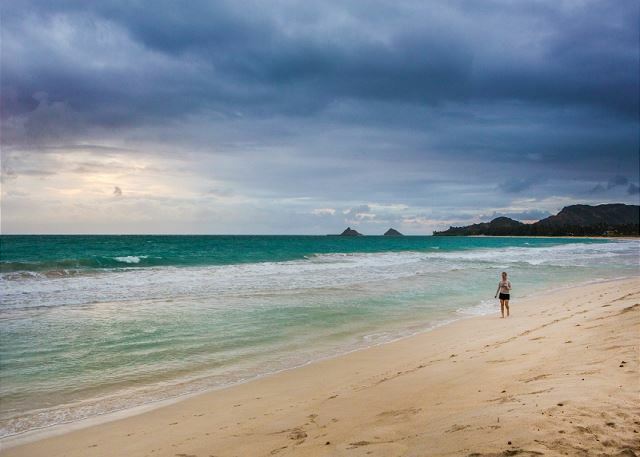 Kailua Beach Park is the main beach in the area and has become the windsurfing capital of Hawaii. The windsurfing area is clearly marked with buoys. The white sand beach has an extremely gentle slope down into the ocean which makes it ideal for families. Seven golf courses are within easy reach of the town. There also are temple ruins in the vicinity. Towering above Kailua is Mt. Olomana. At 1,643 feet, it is believed to be the volcanic origin of Oahu, the first island to emerge from the sea.